With the big announcement of the New Nintendo 2DS XL out of the way, we can now see how the revamped handheld system compares to the original 2DS and New Nintendo 3DS XL courtesy of @Wario64 via Twitter. 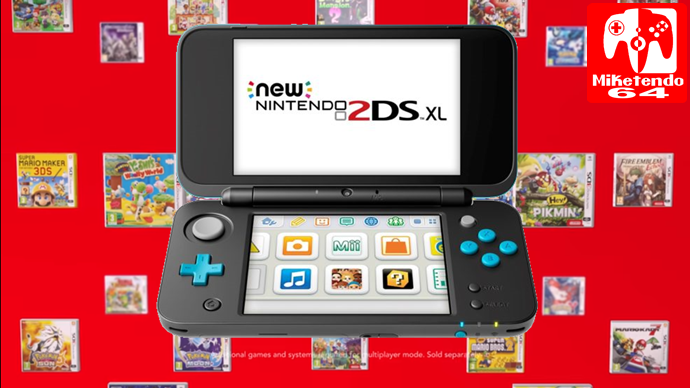 He has uploaded the images you can see below to his twitter account which gives the specifications for the New Nintendo 2DS XL and how it fares against the other two sytems in regards to features. Click on the images below to enlarge them.